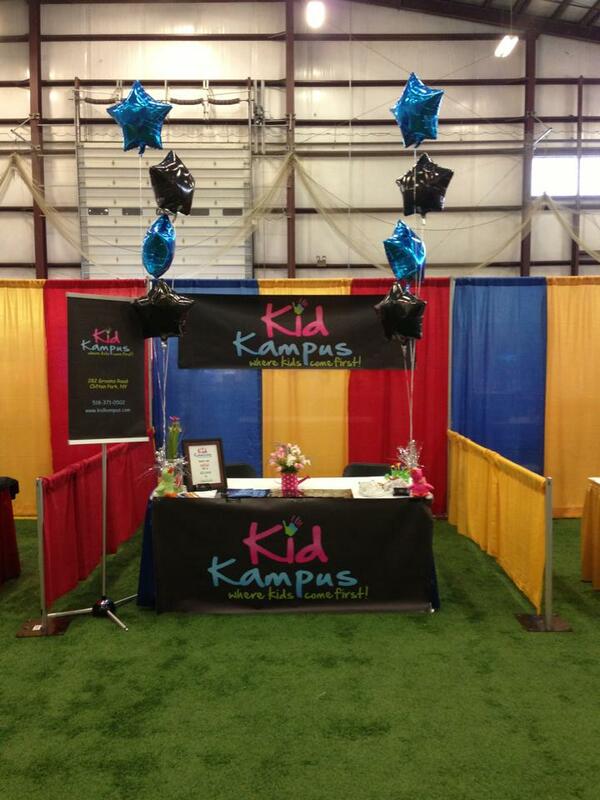 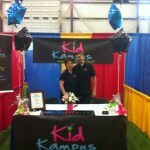 Kid Kampus was at the All About Kids Expo, Saturday May 18th from 10am – 4pm at the Sportsplex of Halfmoon in Clifton Park. 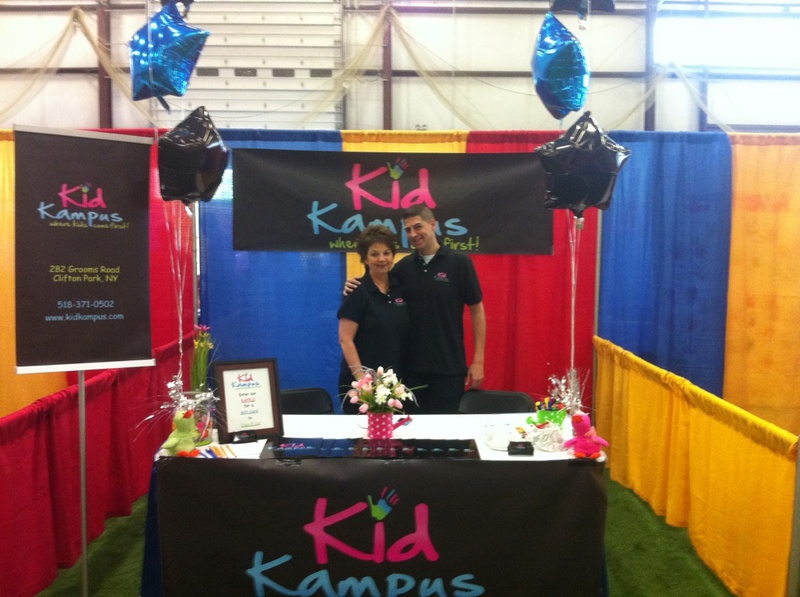 It was ALL ABOUT KIDS, with over 30 vendors, bouncy bouncy houses, car seat safety checks, demonstrations, and much much more! 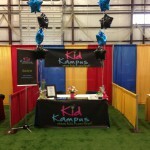 Lots of fun things for kids and great giveaways for parents too!